Doux•Art : Helloo! and welcome to my illustrations blog. Helloo! 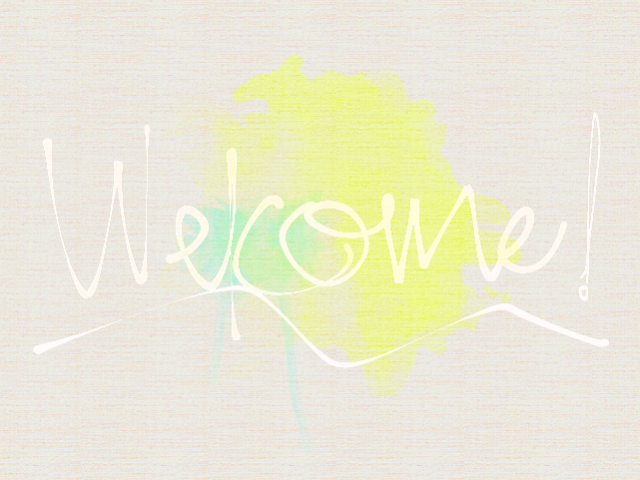 and welcome to my illustrations blog. My name is Natalia, I’m 18 and I’m a student who loves to create. I started to draw since I was a little girl but, the love for this has never changed. The meaning of being able to express ourselves from an “easy” and universal way as it is drawing, it's just something wonderful to me!  I decide to create this blog, to express myself in the most loved way to me: Drawing and designing. 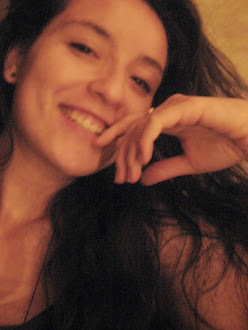 But also, to share the interest in the curiosity, my passion for fashion and art and the un-common things.